We all have dreams and aspirations of where we would like to see ourselves in three, five or ten years’ time. 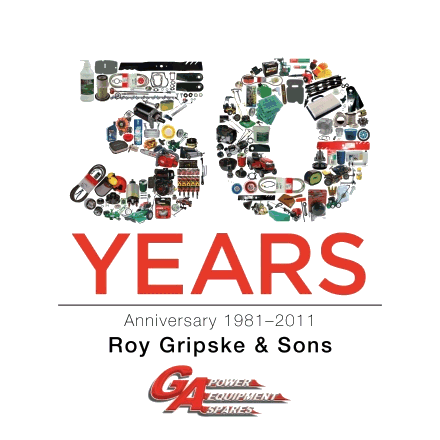 Here at Roy Gripske and Sons we are no different, and with an Executive Leadership Team boasting over 100 years collective industry experience, we are well positioned to take the right steps in realising the future for our company, our people and most importantly, our customers. Our vision stems around several core principles which guide us in ensuring sustainable long term business growth, thus achieving our long established goal of providing a viable aftermarket solution to the outdoor power equipment spare parts industry. We have built a team of high achievers, people who want to succeed and feel good about putting in a hard day’s work. 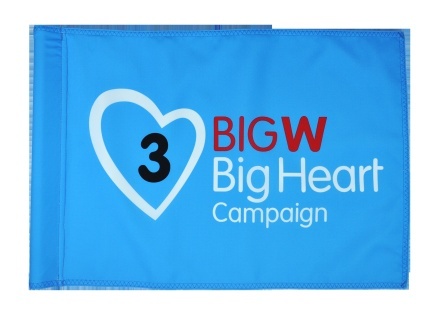 We reciprocate in looking after the people who work hard for us. We provide stable, progressive career opportunities, training solutions and long term benefit and reward for our teams. We are proudly Australian owned and support the Australian economy with locally sourced suppliers and products where possible. Not only that, but in cases where we are the customer our preferences is always to buy Australian. We support the local trades and industries wherever possible. It is not always possible to sources products from Australia. Where we import, we strive to ensure that the products we import are of a superior quality. Our vision is to only supply quality aftermarket spare parts and products to the industry. We embrace new technology and innovative ideas to ensure the long term sustainability of the environment. With improved fuel efficient engines and electric powered chainsaws, as well as one of the largest commercial solar panel systems in QLD powering our warehouse facility, we are always seeking to reduce our carbon footprint. 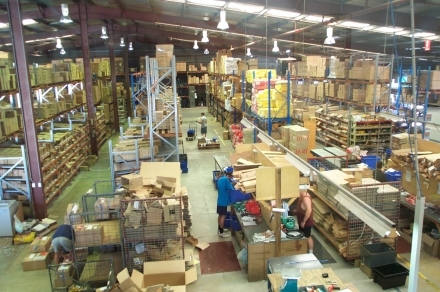 At Roy Gripske and Sons Pty Ltd (RGS) our customers are our only source of income, and are therefore the most important people in the business. The business has grown over the last 30 years around the culture instilled by the Gripske family in how we deal with our customers, and it is this culture that has enabled the business to grow to unrivalled levels here in Australia in the outdoor power equipment industry. Though some employees will have more direct contact with our customers than others, all GA Divisional employees will at some stage have direct contact with our customers (be it face to face, via phone or email). It is expected that all employees, no matter what position employed in, will uphold the values of the Gripske family at all times whilst representing GA Power Equipment Spares to our customers.